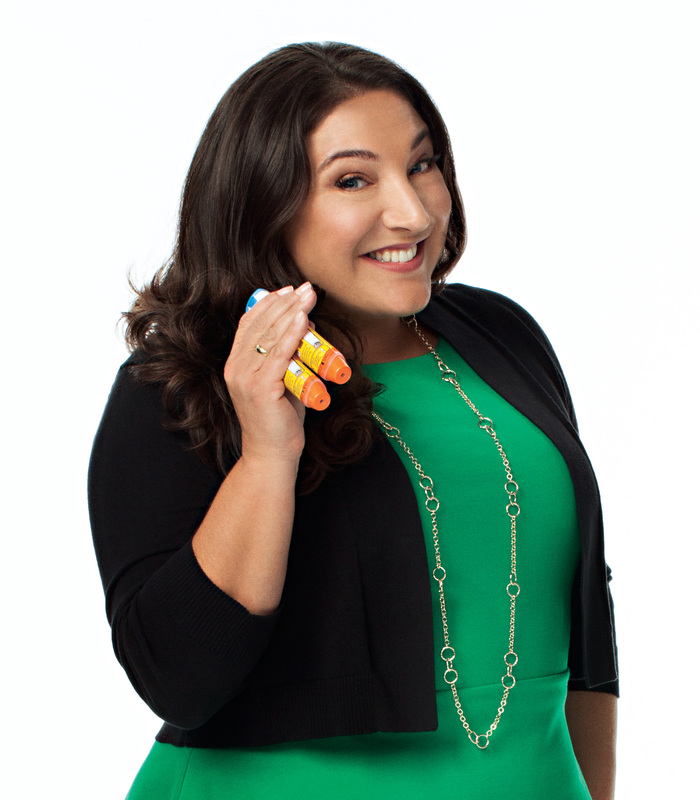 A special thanks to my friends at 25YearsofEpiPen.com and Mylan for allowing me to share these fabulous Halloween tips from Professional Family Expert, Jo Frost. Wishing you all a safe and happy Halloween! Getting spooked by ghosts and goblins can be part of the fun of getting into the Halloween spirit. But for families managing potentially life-threatening (severe) allergies, being scared of trick-or-treating is no laughing matter. Food allergies are on the rise, with today’s figures showing that an estimated one in 13 children are affected. Many Halloween treats contain common food allergens, like peanuts, tree nuts and dairy. Professional Family Expert Jo Frost has some great tips to help families with food allergies celebrate Halloween. Jo has been managing her own severe allergies to all nuts and shellfish since she was a child, and uses her own experiences to educate others.